Any business that creates hazardous waste needs to take their hazardous waste management seriously. This is why we recommend utilising the services of a hazardous waste management company. At Mantank, we offer a wide range of waste management services and this includes collecting, removing and disposing of hazardous materials. There are a lot of different types of hazardous waste, such as pesticides and chemicals waste, but we’re able to take care of them all. There are very few industrial businesses that create little to no waste and most create a lot of waste that’s deemed to be hazardous. Though it is relatively easy to handle non-hazardous materials, this isn’t the case for hazardous waste. Hazardous Waste Must Be Handled With Care – Hazardous waste cannot be managed in the same way as other waste. Simply, it can cause harm and damage if it is not handled with care. This is why hazardous waste management is so important, as handling it incorrectly could cause problems. 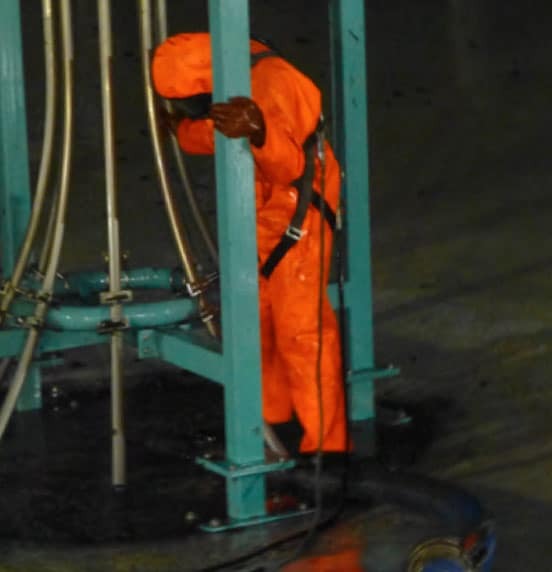 At Mantank, we have all of the training and equipment necessary to collect, remove and dispose of hazardous waste. 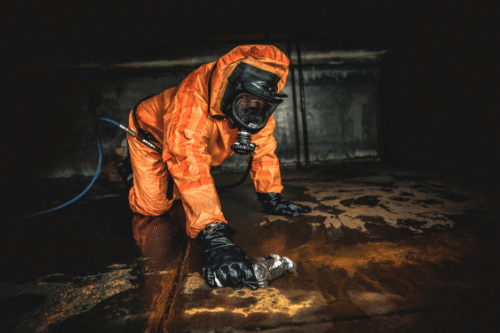 Hazardous Waste Must Be Disposed of Correctly – There are a lot of rules and regulations in place regarding the disposal of hazardous waste, which is why it’s best to enlist the help of a hazardous waste management company. Hazardous waste can be harmful, so it isn’t simply a case of collecting it and disposing of it wherever there’s room. Instead, it must be disposed of in certain locations and in a safe manner. 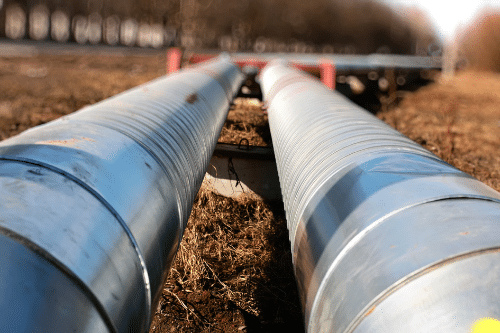 Hazardous Waste Can Cause Damage – There are a lot of different types of hazardous waste that’s created by industrial businesses and it’s something that’s hard to avoid. However, it is dangerous and a lot of damage can be caused if leaks, spillages or contamination occurs. Hazardous waste can harm to you, the general public, animals and the surrounding environment. 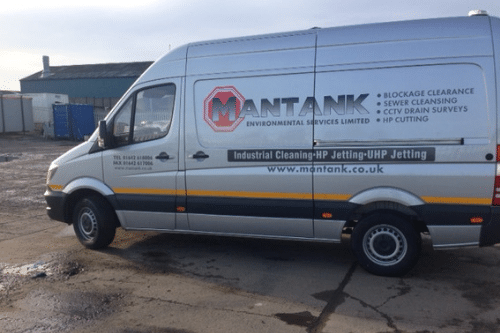 If you’re in need of hazardous waste management, the Mantank team are on hand to help. 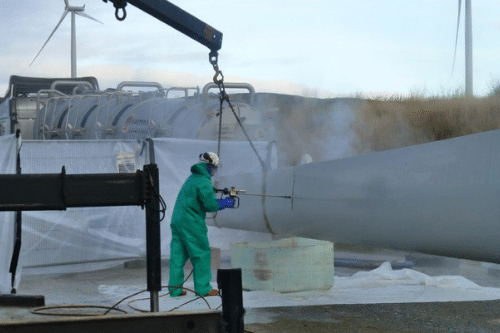 With years of experience in the waste management industry, we have developed a professional and experienced hazardous waste management service. We understand that effective waste management is a vital part of running an industrial business, which is why we work hard to make sure all hazardous material is handled with care. With precision and attention to detail, we can guarantee that all hazardous waste is managed to meet legislative regulations. To find out more about hazardous waste management or for more information on any of our other services, get in touch. Contact the Mantank team today on 0161 799 3337, 01642 618 006 or via the online contact form.